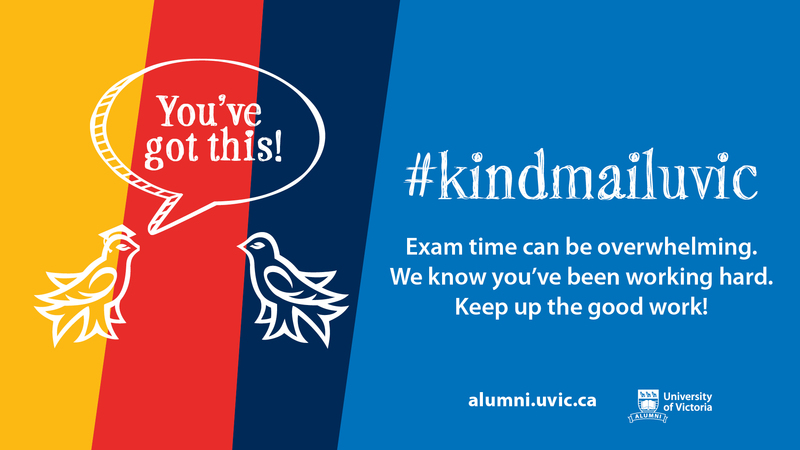 How do you recover from a traumatic event? Can you ever go back to whom you once were? 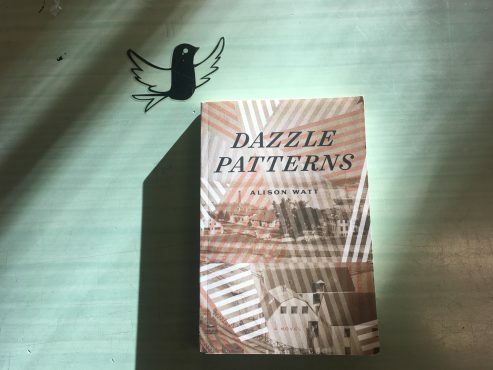 The main characters of Dazzle Patterns by Alison Watt all have to face this question in their own different ways. Set against the Halifax Explosion in 1917 and the final years of World War One, Watt paints a vivid picture of humans trying to get back onto their feet even in extremely trying times. Before I go any further I want to say that I’m not a fan of historical fiction. For whatever reason, I always feel disconnected between the setting and the characters. It always comes across to me that there was no reason to set the story in a historical setting and the characters always come across as boring. But Dazzle Patterns changed my mind completely on the genre. The characters feel authentic for the setting of World War One and are developed enough to feel like real, relatable people. In other historical fiction stories, I tend to notice some writers approach the setting and the characters very academically, which leads to a very dull read (at least for me). But Watt’s writing, and her approach to her characters, is so inviting and caring. I fell in love with the story almost immediately. Watt jumps between three main perspectives throughout the story. There is Clare Holmes, a flaw checker for the local glassworks, who is left seriously injured after the 1917 Halifax Explosion. Her dreams of going to England to help the Red Cross and her fiancé Leo are dashed, and she is suddenly left without a goal in her life. She drifts back and forth between her out-of-town family farm and Halifax all while wondering how Leo will react to the aftermath of the explosion when he comes home from France. Fred Baker, a German-Canadian, finds himself under constant suspicion from the authorities and his work colleagues. Even when he works for days without rest in the morgue after the explosion, it seems everyone suspects him of being a German spy. Finally, Clare’s fiancé Leo is given some page space as he deals with his PTSD from his time in the war. The jumps between each perspective are done organically, switching over to a new protagonist when the storyline begins to wane. While each character is dealing with different struggles, they all tie into each other in various ways that the reader might not expect. Another focus of Dazzle Patterns is art. Even the title of the book plays into this. “Dazzle patterns” were designs painted on the sides of naval ships to break up their silhouettes and make them harder to hit by enemy underwater missiles. In order to stay busy, Clare stumbles into a local art school and begins painting lessons. Fred is also a student at the same school where he makes designs for windows. Through art, both Clare and Fred began to pick themselves up again, but neither fully recovers within the events of the novel. They make steps towards recovery from the trauma they experience after the explosion, but Watt makes it clear that it is a long complicated journey for the both of them. Clare’s progress in recovery in the story gets pushed back several times, as she either returns to her parents or isolates herself from the rest of the world. Fred never fully proves his innocence to authorities and Leo even gives up on his own dreams after the war. After a certain point, even some of the minor characters give up on their hopes of feeling the same way as before the explosion. The characters just can’t go back to who they used to be. They have to change, but it is depicted as a very hard process that never fully ends. This is the most honest depiction of recovery I have ever seen in a novel before. Healing isn’t a straight line but a process with ups and downs. Watt allows her characters to relapse, but at the same time, she makes it clear that they want to get better. It’s a little thing, but you’d be surprised on how many stories just have the characters improve in a straightforward motion. Watt’s realistic depiction of recovery is refreshing and honest, and I respected that while I read the book. Despite the struggling development of the characters, the entire story retains a sense of hope. All the characters are aiming towards something and they keep pushing. Goals and dreams end up changing, but they all keep pushing towards something — and sometimes it’s the journey that matters most in a novel. Nobody ever gives up, even as things fundamentally change for them in seemingly random ways. The world is cruel and brutal, but also hopeful in ways that no one expected. Dazzle Patterns is a story of hope and resilience and healing. If that sounds interesting for you, definitely give it a read.